Busisiwe Etenda, Author at SABC News - Breaking news, special reports, world, business, sport coverage of all South African current events. Africa's news leader. 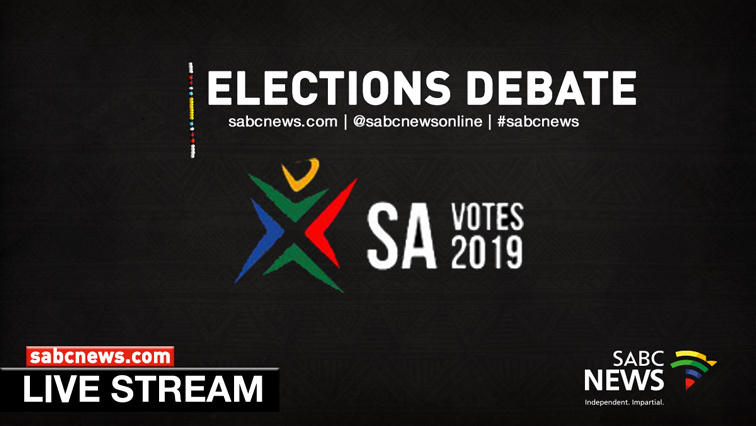 With just 19 days to the National and Provincial elections, The Full View election debate focuses on the crucial Youth Vote. The debate explores some of the factors that influence young people when they vote. Police and emergency services are now equipped to deal with emergencies faster through a 24-hour call centre. 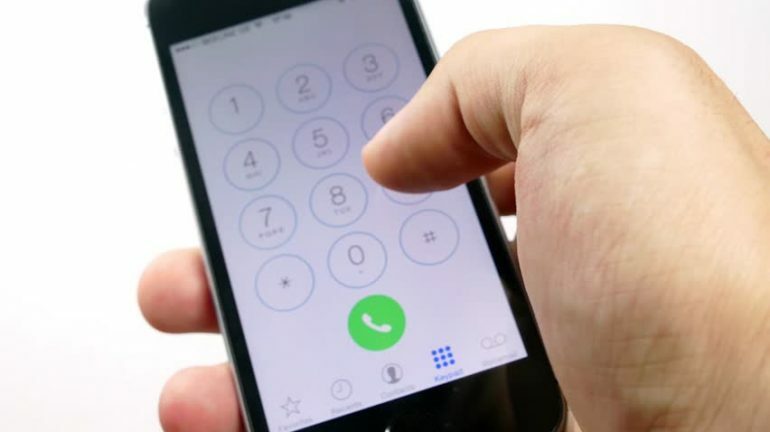 The toll-free line links the caller to the South African Police Service and emergency and rescue teams. KwaZulu-Natal MEC for Social Development , Weziwe Thusi, says positive changes include trained social workers manning the lines and 24-hour accessibility. 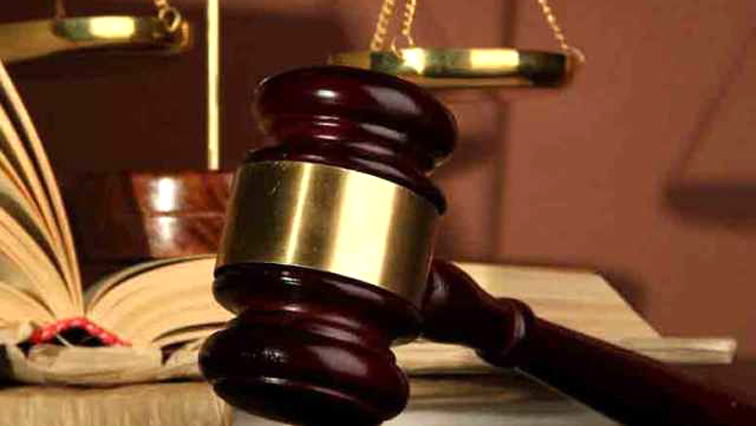 Thusi says the centre is equipped to deal with a range of social issues. The toll-free number is 087 158 3000. The two lobby groups have also refuted claims that lower import tariffs could kill the local poultry industry. SANCU and EBieSA held a media briefing earlier on Wednesday. They say higher import tariffs on poultry will push up local chicken prices by 32%. SANCU also argues that a price increase will result in extreme hardship, this as chicken is the country’s cheapest source protein. The lobby group’s vice chair, Dr Cliff Johnson, also explained that chicken is the only source of protein in the rural areas. He also dismissed reports that imported chickens carry salmonella and listeriosis as scaremongering tactics, which are aimed at protecting local producers. 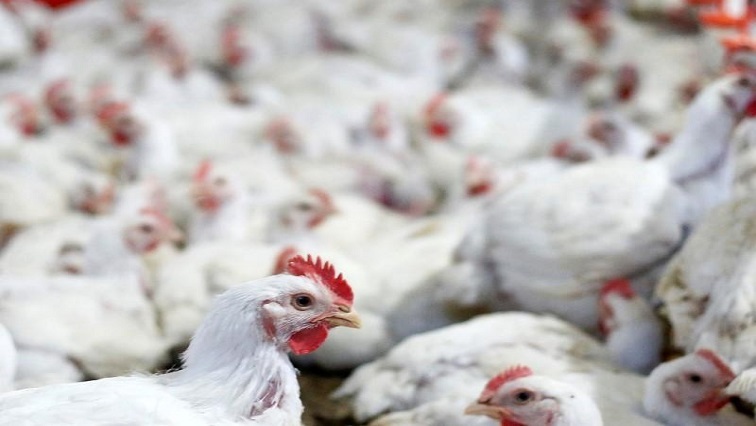 EBieSA and SANCU have refuted claims that imports from Brazil, United States or Europe will kill the local poultry market. EBieSA says local producers can only supply 70% of the country’s demand while the remaining 30% is met through imports. EBieSA says the import markets accounts for nearly 12 000 jobs and they have described it as an opportunity for black players to get involved. 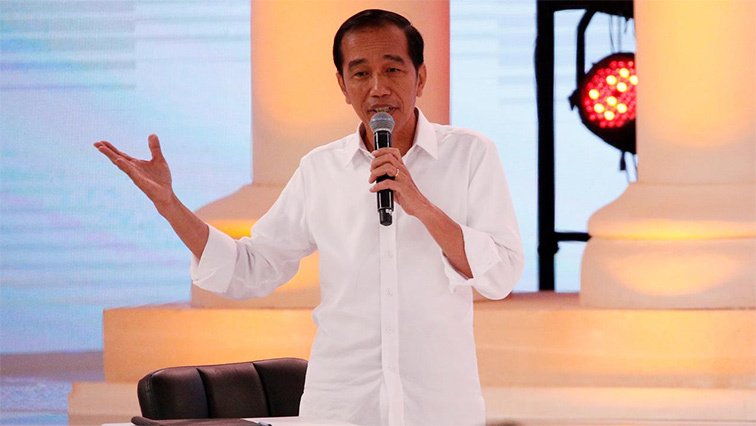 Indonesian President Joko Widodo appeared set for a second term as “quick count” results from Wednesday’s election rolled in, but his challenger claimed that he had won the popular vote and urged supporters not to let this victory be snatched away. They showed him winning the popular vote with about 54%, with a lead of between 7.1 and 11.6 percentage points over former general, who was narrowly defeated when he took Widodo on in the last election five years ago. Prabowo, a former son-in-law of military strongman Suharto who was overthrown in 1998, told a news conference that – based on internal exit polls and “quick count” numbers – his campaign believed his share of the vote was in a 52-54% range. “We have noted several incidents that have harmed the supporters of this ticket,” he said, without giving detail. “Our volunteers should focus on safeguarding the ballot boxes because they are key to our victory.” Widodo said the results indicated he had regained the presidency of the world’s fourth-most-populous nation, but urged supporters to wait for the election commission to announce official results. Widodo grew up in a riverside slum and was the first national leader to come from outside the political and military elite. Popularly known as Jokowi, his everyman image resonated in 2014 with voters tired of the old guard. The eight-hour vote on Wednesday for both the presidency and legislature seats across a country that stretches more than5,000 km (3,000 miles) from its western to eastern tips was both a Herculean logistical feat and testimony to the resilience of democracy two decades after authoritarianism was defeated. A senior government official close to the president said before the election that a win for Widodo with 52-55% of the vote would be a “sweet spot”, and enough of a mandate to press on with, and even accelerate, reforms.